Often called the Switzerland of Central Asia, Kyrgyzstan is renowned for its magnificent natural beauty. The country is a favourite among foreigners drawn by the country’s mountain pastures called jailoos and stark ragged ridges. Summers in Kyrgyzstan are pleasant, with many visitors making a stop at the beaches of Lake Issyk- Köl which never freezes. Homesgofast.com features many listings from Kyrgyzstan which international buyers are sure to love, whether they are looking to move to the country permanently or buy a holiday home. Foreign buyers can hardly resist the richness Mother Nature has to offer in Kyrgyzstan and are inspired enough to want to own a permanent home they can spend holidays in when they’re in the country for summer. On Homesgofast.com, foreigners heading to the country for permanent residence or with the intention to keep coming and going can connect with a fine selection of real estate agents, individuals, and property developers selling Kyrgyz property. Homesgofast.com helps owners and agents sell their Kyrgyz homes to international buyers from around the world. The offerings made by sellers are within a reasonable range as prices are not exorbitant. 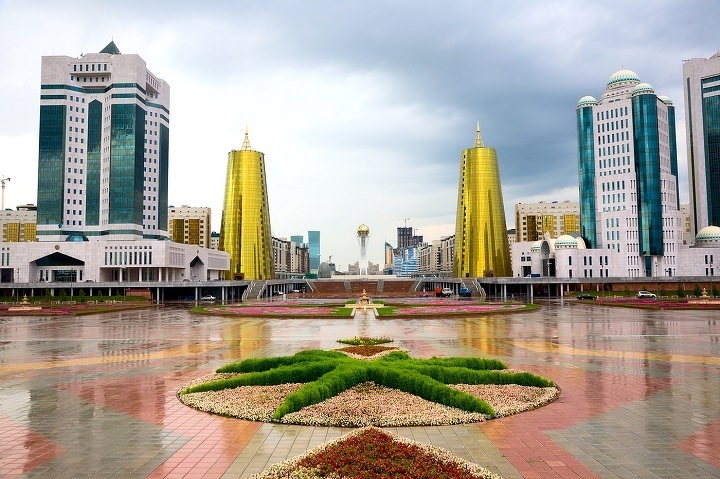 This rocky Central Asian country located along the Silk Road presents fantastic opportunities for foreign property buyers with its wide range of available properties for sale. The country holds the record for the first CAR country to allow private individuals to own land. For a long time, Kyrgyzstan’s law did not permit foreign ownership of land but permitted leases up to 99 years long. To the government’s credit, there is no expropriation of foreign properties and there are no signs of a change in the near future. 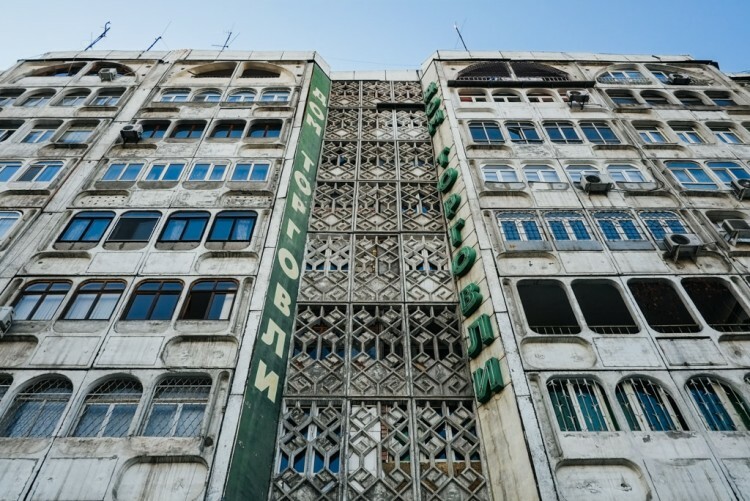 When thousands of ethnic Russians left in 1991, they left a void which has yet to be filled, and as many more people leave, the void continues to grow. Later, the government gave foreigners living and working in the country the right to buy real estate and land. Kyrgyz law is now more relaxed towards international buyers as the country tries to encourage more foreign investment. The World Bank’s Report on Doing Business ranks Kyrgyzstan 8th among 190 countries in terms of the cost, time, and steps required to have property registered in the country. The Kyrgyz Republic’s capital, Bishkek, is a popular choice for many foreign property buyers such as UK and US citizens who have a contract to work in the region for a specified period. Homesgofast.com sees the most listings coming from that area. There is a wide variety of property options for foreigners looking to buy property in Bishkek, from one-room apartments/flats to luxury multi-room villas. No matter the size of your pocket, you’ll find the perfect place for you, from a simple, but comfortable one-bedroom flat in the heart of the city to a luxury two or three-room option in a high rise area. Since 2002, Homesgofast.com has been easing the home search for buyers from around the world who are able to find fitting properties in various countries, and Kyrgyzstan is no exception. While the country’s capital, Bishkek, is the most popular location for buyers, other parts of the country such as Komsomol and Cholpon-Ata offer good options, from modern manor houses to multi-room villas with rich gardens out in the countryside. Such properties are excellent for renting out to tourists especially during the summer since there are multiple rooms, especially when these rooms are en suite. Compared to other national capitals around the world, such as Washington D.C., Bishkek is significantly cheaper to live in. On average, it would cost about $8.00 to buy a basic lunch, including a drink, in the business district. Monthly spending on public transportation costs about $8 while a 5-mile taxi trip is priced at about $2.50.